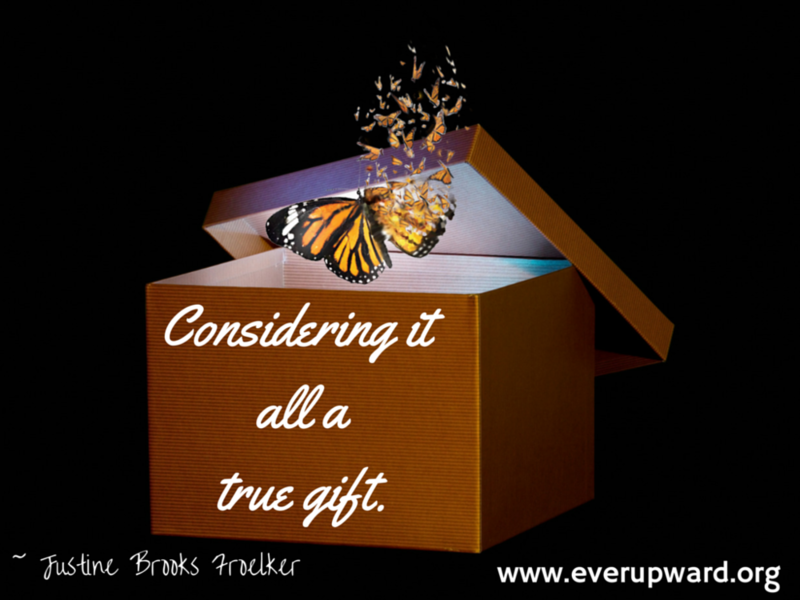 What if we were to consider it a gift? Even the struggles of infertility. My courage barely outweighs my fear in proposing this idea. Battles in the recovery world and in the infertility world are easily ignited. And I could easily keep my mouth shut but that would also mean that I not live my authentic truth; but I must shine my light and my love into the world. And, so I will feel the fear, move through it and practice courage. My continued work in ever upward, my continued work in advocating in the world of infertility and my continued work with clients struggling through the infertility battle has really only solidified this idea for me. This gut wrenching, soul crushing... Read more here.